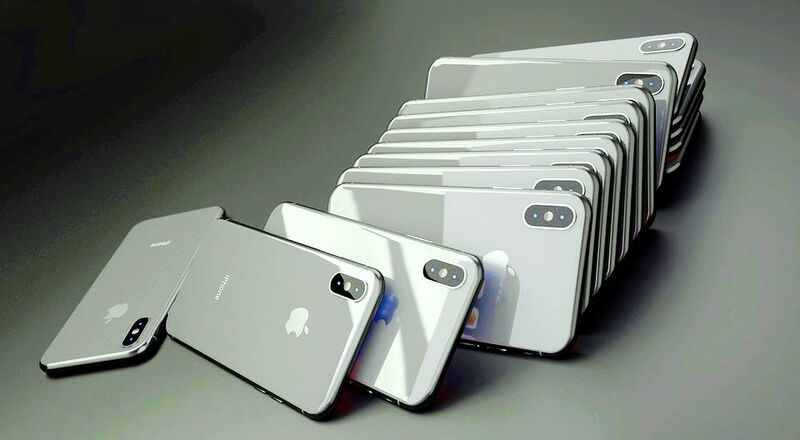 Recently Apple has launched his new phones viz. iPhone max, iPhone max pro in India which starting cost is around 1 lakh. 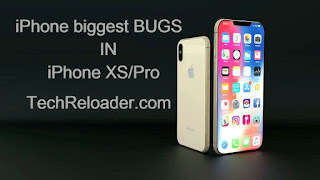 Today I am going to tell all the bugs present in iPhone which is spotted by the user. 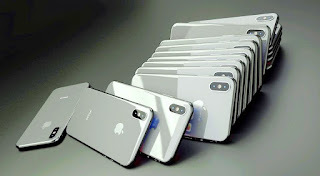 Apple has launched his huge cost phones in India but hasn’t thought about the bugs in the phone. let me talk about the second bug first since it is spotted in last 2 day. This Bug is a huge mistake in iPhone phone since it related to the main component of iPhone which is the battery. 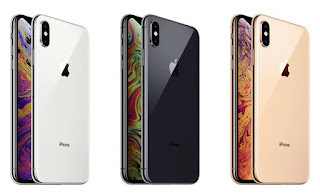 Apple iPhone when plugged in charging (when Apple iPhone is in idle mode) they are not charging, it means if you plugged your iPhone and didn’t ON the screen of the smartphone then your phone will not charge. You have to turn your phone ON then you have to plug in the charger. 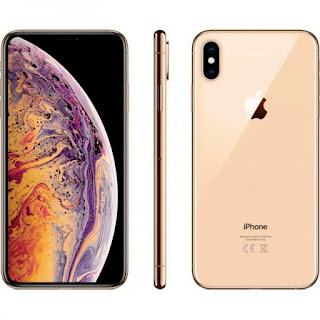 after such a big mistake in iPhone XS MAX and after listening from users apple haven’t given any reply to users. apple has become silent after listening to his iPhone bugs/problems. as per my aspects apple is taking the huge cost for there iPhone then at least Apple should solve there all the bugs and then have to come in market. Also apple this iPhone cost is very huge and in the market, there is a large number of smartphones are available which is a KILLER of Apple iPhones.